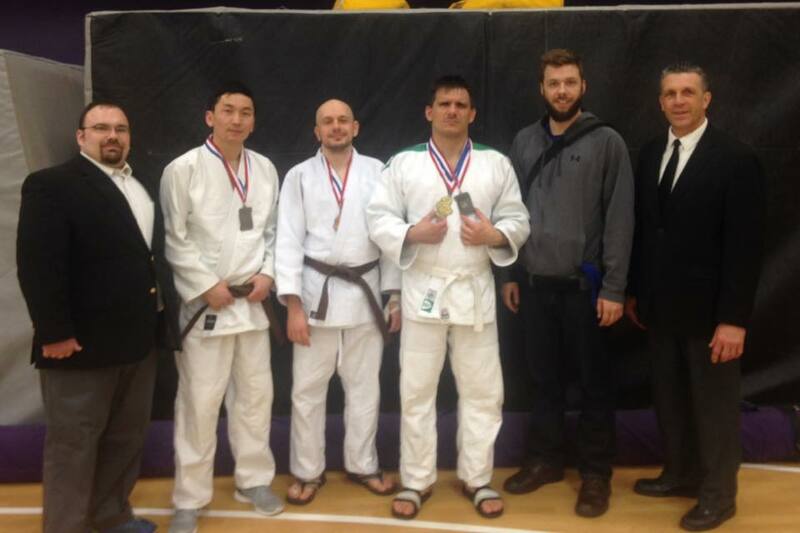 The Loras Judo Club Shia Tournament got underway at the Graber Center in Dubuque, Iowa on March 19, 2016. Team captain Adnan Gutic lead a crew of 4 into the club’s first appearance at this tournament. The tournament was well officiated. Derick Wellman, Randy Pierce, and Bryan Enlow were referees at this tournament. The tournament featured the rookie debut of Adam Young. The 6’4″ Saint Louis native got off to a great start by winning his first match via osaekomi. Although the rookie did not medal in this tournament, Adam showed the raw potential it takes to be a champion. 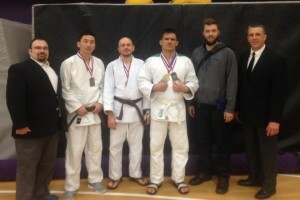 “The Batman” Bat Unur Erdenebayer improved in his second tournament appearance of the year, taking silver in his category. Jay Baker made a few adjustment to his game and had a successful day. He scored a bronze medal in veteran’s middleweight division. Adnan Gutic competed in two divisions at this tournament. The master grappler has won 8 of his last 10 matches over two tournaments. He won gold in the veteran’s division and a silver medal in the senior category.